Mr. Sholem is the Co-Head of MSD’s Real Estate Group. He has served as a Partner and Head of MSD’s Real Estate Group since joining the firm in 2004. Prior to joining MSD, Mr. Sholem served as Founder and Chairman of DLJ Real Estate Capital Partners, where he had responsibility for directing overall investment strategy and overseeing the day-to-day activities of its investment professionals. 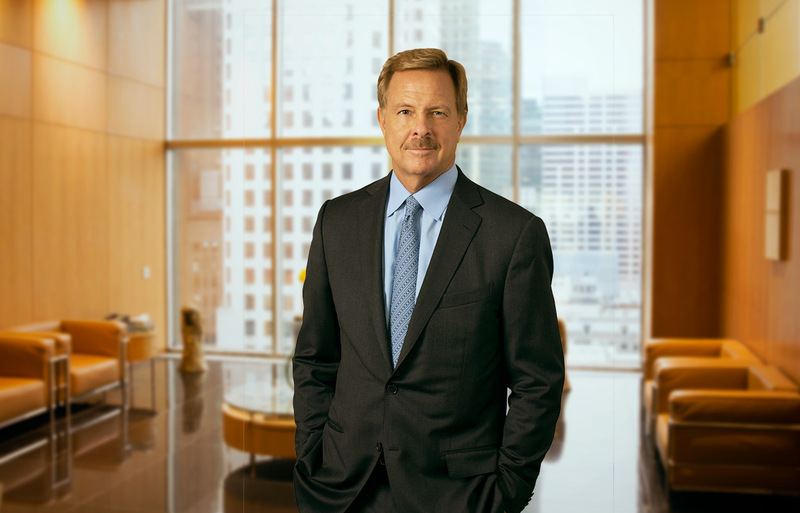 Prior to that, he led the real estate principal investment area and real estate investment banking on the West Coast for Goldman, Sachs & Co., where he had national responsibility for real estate-related entity-level investments and acquisitions in the hospitality industry. Mr. Sholem received an M.B.A. from Northwestern University’s J.L. Kellogg Graduate School of Management and a B.A. from Brown University.